In New Zealand, burials are constrained by law to official cemeteries and traditional burial grounds. What is involved in obtaining a burial plot? Decide where you would like the burial to take place unless this is already known. 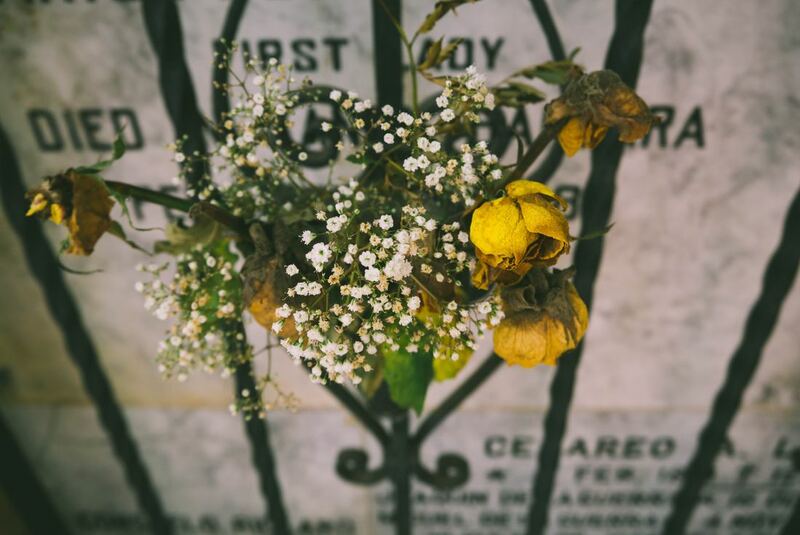 Either you or one of our funeral directors will contact the local authority that governs the cemetery of your choice and advise on the availability, cemetery restrictions and costs. You can have a single plot with room for two interments - double depth graves (one on top of the other) or double plot (side by side) with room for four interments. However this is dependent on the topography of individual cemeteries. Some cemeteries don't allow double depth graves due to issues with groundwater or soil composition. If there is a pre-purchased plot or the burial is a second interment we will liase with the local authority on your behalf, to arrange for the opening of the grave and the booking of the arrival time for the burial. There is a plot purchase fee, an additional cost for the opening and closing of the grave and any supplementary fees such as lowering device, short notice, Saturday or public holiday fees. You have the option of arranging a memorial stone with a monumental mason to be placed at the grave site at a later time. There may be certain terms and conditions imposed by the local governing body, about what type of headstone or commemorative plaque you can have. We are able to assist you with all of these details if so required. The rate of cremation in New Zealand is in the range of 70 - 80 percent, and is the predominant means of disposing of our dead. Cremation can take place before or after the service has been held. If before, ashes can be present at the memorial service or alternatively you can have a traditional funeral service with the casket present and a cremation to follow. Funeral or memorial services can take place at most venues, whether it be a funeral home chapel, a church, private residence, sport club, indoors or outdoors, with no requirement for you to process onto the crematorium if you choose not to. Should you choose to accompany the casket to the crematorium, a booking will need to be made at the crematorium to tie in with the end of the service. Selwyn District Funeral Services has access to the crematorium at Flaxton Park in Rangiora, owned by the McKinnon Funeral Group, as well as other cremation facilities in the Canterbury district if preferred. How soon can you collect ashes? Ashes are normally available for collection no sooner than two working days after the service but in some cases can be sooner by prior arrangement. Can ashes be divided up? Yes they can. This is best discussed with us at time of arrangement so we can inform the relevant crematorium of your wishes and procure any paperwork required should any of those portions be going overseas. ​There are some restrictions as to where you can dispose of ashes. All local authorities make provision for ash interments in their cemeteries. Alternatively ashes can be scattered at a place of significance to the deceased. In all cases, unless the land is owned by the family, permission should be sought from the landowner, local authority or iwi. There is a cultural prohibition over the scattering of ashes in traditional food gathering sites for the local iwi, namely rivers, lakes and fishing grounds. We as your funeral director, can help facilitate permission from the various interest groups or organise interment in traditional cemeteries. What is legally involved in the cremation process? The legal requirements to facilitate a cremation are slightly different from those for burial. Namely the certifying doctor has to have viewed the body after death and has an additional form to complete for the cremation authority. This, along with an application for cremation filled out by the immediate next of kin at the time of the funeral arrangement, is submitted to an independent medical referee - (by your funeral director) - for a legal 'Permission to Cremate' authorisation.